At the Lincoln Theatre, the words 'education and 'community' are not simply parts of catch phrases to be found in a brochure. Around here they represent who we are and what we do. We take those words very seriously. 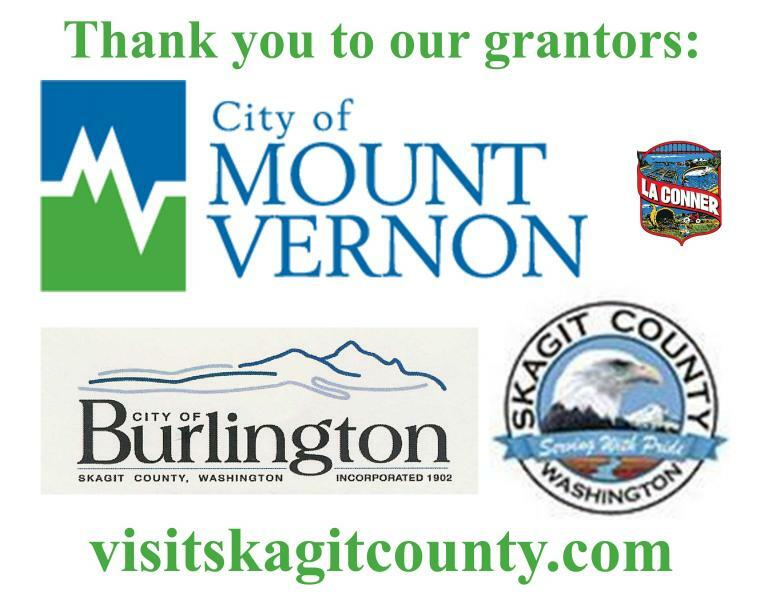 From the Arts in Education program that brings young people from throughout Skagit County to the Lincoln to experience top quality performances at minimal to no cost to the students, to collaborations with Skagit County School Districts, Skagit Valley College, Mount Vernon Parks and Enrichment Services, and the Mount Vernon Library to present wonderful family entertainment; to the work we do with many social service agencies throughout the region to provide opportunities for education and self improvement; the Lincoln Theatre is well positioned to continue a long tradition of providing educational opportunities and community support to the residents of the Skagit Valley and beyond. 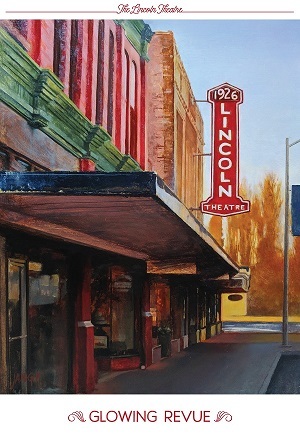 The Lincoln Theatre's annual Arts in Education program brings diverse and dynamic programs to families and school children in Skagit County and beyond at affordable admission rates. 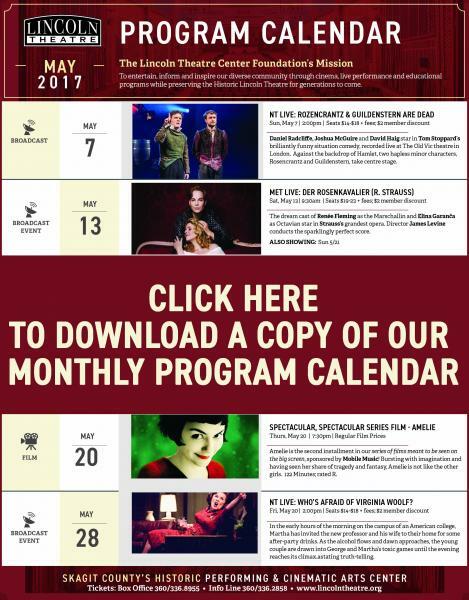 As schools continue to cut back on arts programs in the school systems due to state deficits and the general economy, it is more vital than ever that the Lincoln Theatre continue to present these programs to our community. Our goal has been and remains to keep the school shows affordable (offering free and reduced rates) and assessible (helping to defray transportation costs) to kindergartners through high school. The admission fees for the quality programming we offer does not come close to paying artist fees or technical needs. It therefore becomes a year round project of the theatre to raise the funds necessary to continue this vital program through development of partnerships in the private, public and business community. If you would like additional information on the Lincoln's Arts in Education program and how you or your business can participate by helping offset the real and rising expenses associated with the program, please contact the theatre's business office. Information and registration for this summers Skagit Theatre Camp can be found HERE! The Lincoln Theatre Center Foundation Board of Directors and staff want to have input from members, volunteers and Lincoln Theatre lovers as we near our 100th Anniversary by forming an Advisory Committee. 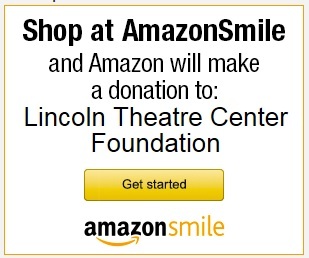 These Lincoln supporters work with board members and staff to offer ideas or suggestions that strengthen the theatre’s mission, secure our place in the community, and serve as a sounding board for future projects and campaigns. Informal meetings are held quarterly, or as determined by the committee members, with diffferent planned topics of discussion at each meeting. 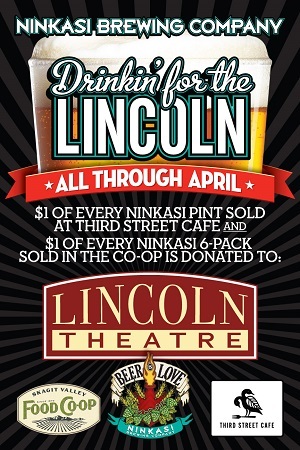 This is a great way to support the Lincoln without a huge time commitment. Interested? 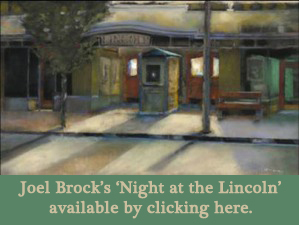 Contact Executive Director Roger Gietzen via roger@lincolntheatre.org or 360.419.7129 x100 or our Board of Directors via board@lincolntheatre.org.